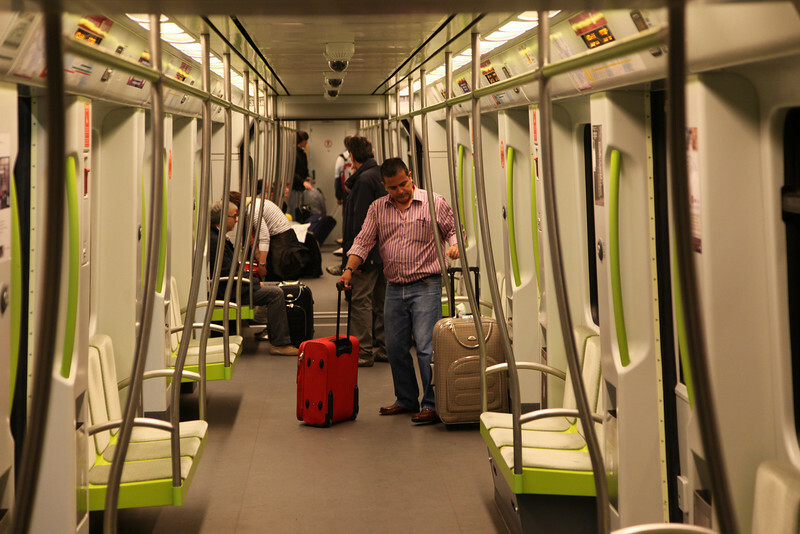 A ride in the modern Valencia Metro. What a difference with the Dutch metro trains, where complete idiots destroy the trains by graffitty tags and scratched windows. You can see (and feel) that Valencians are PROUD of their city! !